Implementing Xola buttons in Weebly is extremely simple. This article provides step-by-step instructions on how to integrate the Xola booking buttons on your company website if you are using Weebly to power your website. Select Settings from the top navigation. Select SEO from the left navigation. Obtain Xola's Global JS code. The code snippet that you need is below. You can also get the same code snippet in your Xola admin account by following the instructions from this article. Paste Xola's JS code in the header box and select Save in the lower right.  Login to your Xola admin. Hover over the button you would like to put on the site, and select Copy. Tip: Not sure which checkout type to use? Please see the Types of Buttons article for a more in-depth look at the different checkout options available to you. Add custom code section to your Weebly page. Go to the Weebly Home Page while logged in. Go to the page where you would like to add a button. Select Embed Code on the left and drag to where you want your Xola checkout button to be located. Paste checkout button code on the page. Now we can paste your first button code into Weebly. In the top center of the module that you've just added via drag and drop, double click Click to set custom HTML. Select Publish Page in the upper right hand corner.